Should schools ban the backflip? 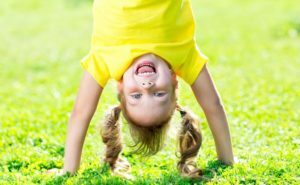 A South Australian primary school has banned the backflip. Jamie Jones founder of The Kids Coach spoke to Oliver Peterson today about the issues surrounding this.